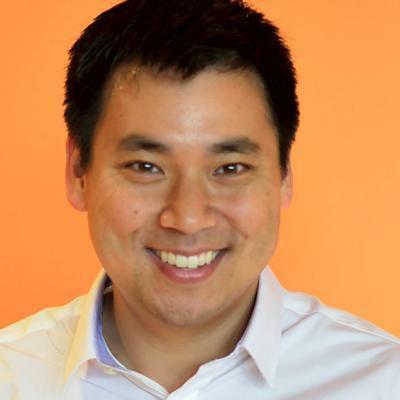 Larry Kim is the CEO of MobileMonkey, the World’s Best Facebook Messenger Marketing Platform. Marketers at companies of all sizes use MobileMonkey’s chatbot builder to build marketing automations that see 10x better engagement than email and reach Facebook Messenger’s 1.3 billion users. Before MobileMonkey, Larry founded WordStream, a PPC marketing platform acquired by Gannett for $150 million.